What’s the best customer attitude & point of view for your business success? 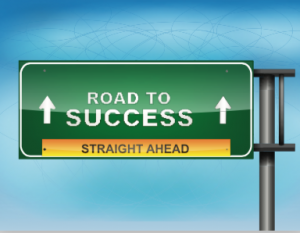 Use the right customer attitude and point of view to stay on the right road to success. Image by maxmihal from IStock Photo. Your customer’s attitude is your guide to how you sell and how you market. It also helps you make decisions about adding to or changing the services and products you offer. Attitude is not all about a customer’s wants, desires or needs. It is about their point of view (POV)— at least as it relates to what you have to offer them. The good news is you can choose what is the best customer attitude and POV for your business success from three options. Then you can focus on attracting customers who have the right attitude match. This will make your business a lot better for everyone.